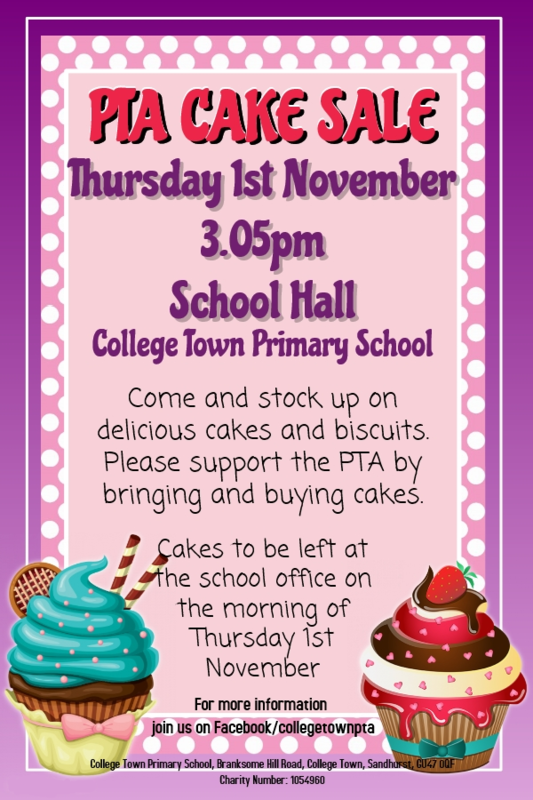 Did you know that our PTA is currently being supported by the Co-op in Owlsmoor? The Co-op has been supporting us since last year, and has helped raise a staggering £2,500 since then...but you could help increase this amount by registering for a Co-op card and nominating us as your chosen charity. Every time you swipe your registered Co-Op membership card, 1% of any own-brand goods you buy is donated to us IF you nominate us as your chosen cause. You also save 5% back for yourself to spend again in-store! A very big thank you from the PTA to everyone who has already nominated us. The Co-op Local Community Fund is supporting College Town Schools PTA. Become a member or sign in to choose a local cause to support. 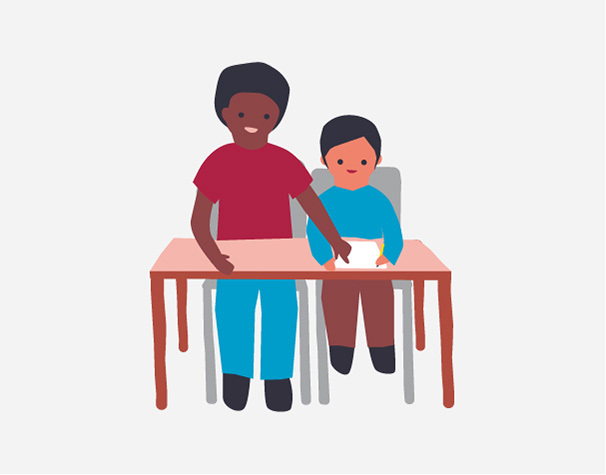 Engaging in activities or providing facilities or equipment which support the schools and advance the education of the pupils.